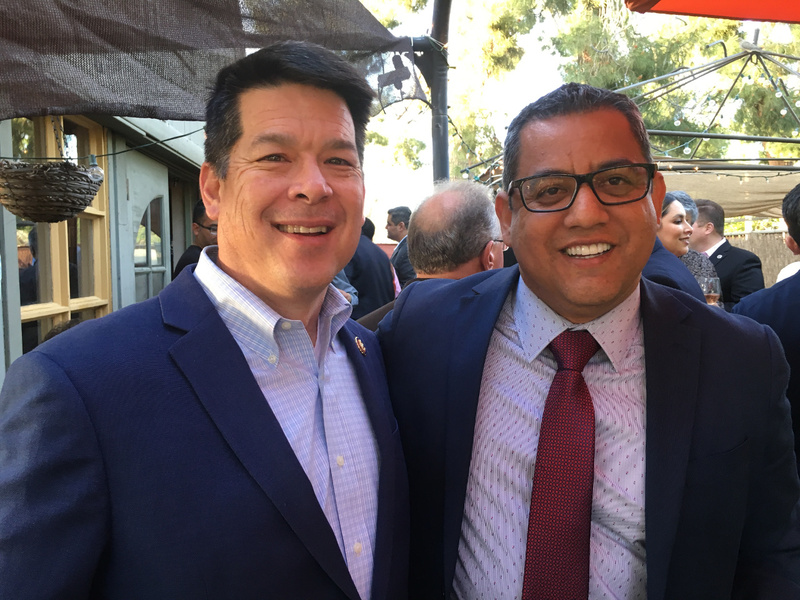 On Wednesday, three city councilmembers — Miguel Arias, Garry Bredefeld, Paul Caprioglio — publicly supported the “Help Us, Help Fresno” proposal. Their idea? Place signs discouraging motorists from giving to panhandlers at busy intersections and instead ask for donations to charities helping the homeless. But during the debate in council Thursday, two of Arias’ progressive colleagues opposed the signs. Esmeralda Soria said they didn’t send the right message. She also wanted to wait until low-barrier homeless shelters open to gauge their effects on panhandling. Arias then wondered aloud if the signs should say different things in different neighborhoods. He concluded the signs should be consistent throughout the city. He eventually voted no, along with Soria and Nelson Esparza, killing the ordinance with a 3-3 vote. Politics 101 caught up with Arias for an explanation. “Our goal has always been to bring forward a comprehensive solution that can be unanimously supported by the council and the public,” Arias said. Arias wants to bring a revised proposal back to the council with increased community support following additional revisions. That includes the sign’s wording and waiting until the shelters opened. You can watch the video by clicking on the image above. Was She Singing About Miguel and Garry? Hot and cold. Yes and no. In and out. Up and down. 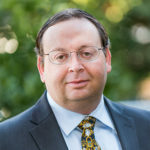 Last week, Bredefeld called Arias a bully and rude over the SB 1 gas tax spending. They were seen days later palling around at a Grizzlies game. They sniped at each other on Twitter only hours following that. Still, a few days after that, they were on the same side about the panhandling signs. Then Arias voted against his own ordinance. Bredefeld called him disingenuous on the dais and continued the insult barrage on Twitter. Bredefeld is a psychologist. Maybe he can recommend a good couples therapist. It was safe to say that Bredefeld did not attend Arias’ fundraiser at Oggi Cosi Si Mangia restaurant in the Tower on Thursday night. But, the who’s who of Fresno politics (left wing division) showed up. 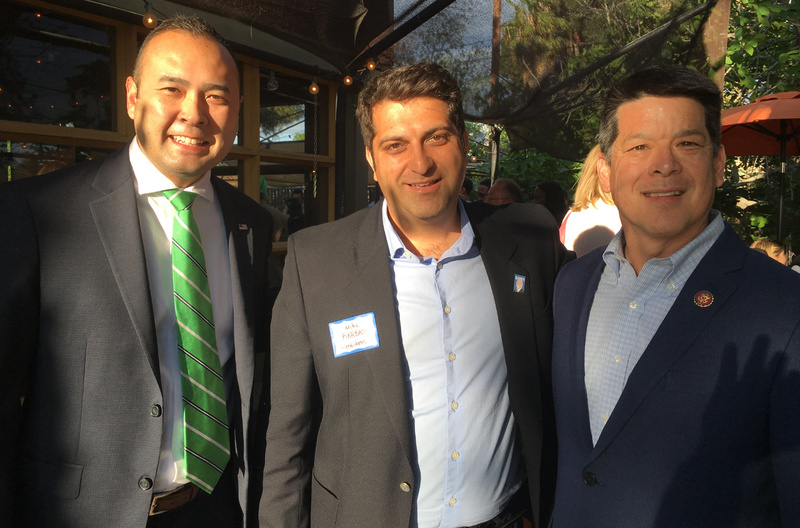 Congressman TJ Cox and one-time congressional candidate/possible mayoral candidate Andrew Janz attended. So did Soria and Esparza. Politics 101 spotted at least four people who were at Arias’ event who also attended a party for Supervisor Steve Brandau earlier in the week. For the record, the wine was better at Arias’ party.